Bryan and I will be taking a much needed mini vacation before the hustle and bustle of the holidays. Choosing the destination was easier than I thought since both of us telepathically came up with Charleston, South Carolina and yes, we do sometimes even dress alike (unknowingly, of course). This will be my first time stepping foot in the Carolinas. 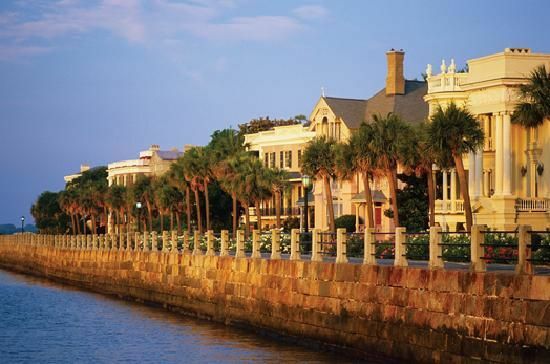 Things to look forward to... the home cooking, coastal view, and discovering all that Southern charm. I'm sure is going to be very fun. This looks amazing...be sure to share with us the pictures of this sure to be wonderful vacation.